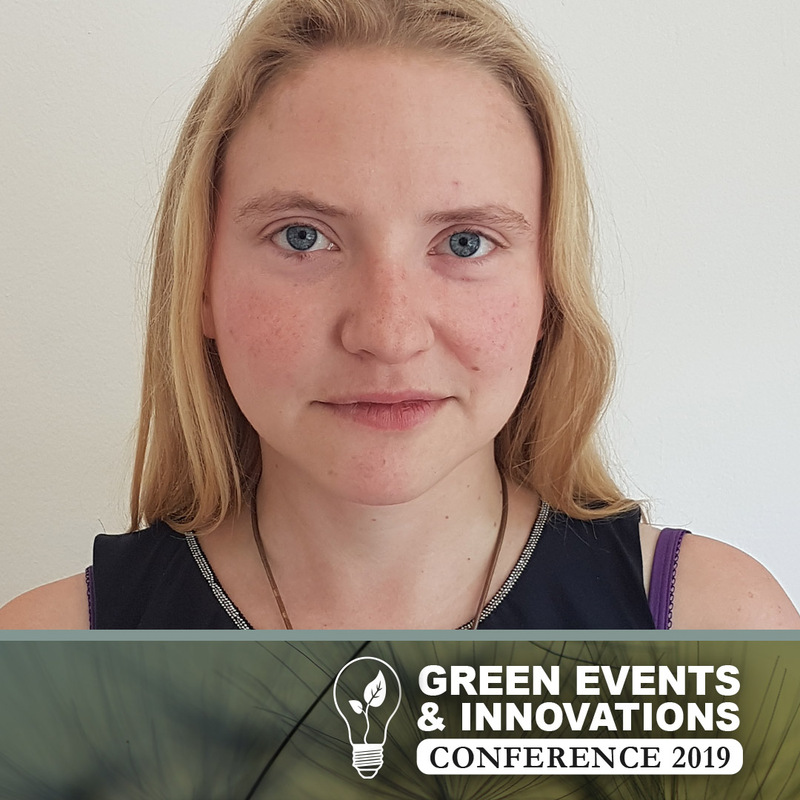 The discounted early bird rate for the 2019 Green Events & Innovations Conference ends tonight, and organisers have revealed their first keynote speaker. Highly respected campaigner, Kierra Box, who currently leads the Brexit campaign at Friends of the Earth (FOE), and represents the organisation on the Greener UK and Brexit Civil Society Alliance coalitions, will be chairing a session dedicated to the effects of Brexit on the environment and events. In recent months, Kierra has co-ordinated FOE’s work influencing government thinking on the new environmental watchdog, fed in to the development of future UK trade policy, and has engaged with EU governments to lobby for a commitment to non-regression in the future UK-EU relationship. To find out more about this session, click here. GEI takes place on Tuesday 5 March. To find out more about the event, click here. The GEI early bird rate expires at midnight, so to save a round or two at the bar and secure your delegate pass for just £80 + VAT, click here.